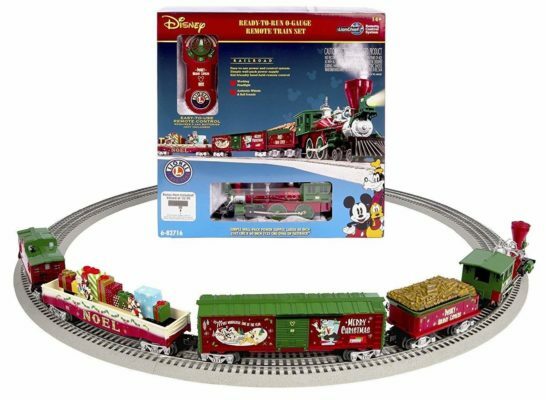 Lionel Mickey’s Holiday to Remember Disney Christmas Train Set – O-Gauge: $167.62 – lowest price ever! Link the train to the land! With this set teach your little farmer how to transport the equipment that helps the land grow. 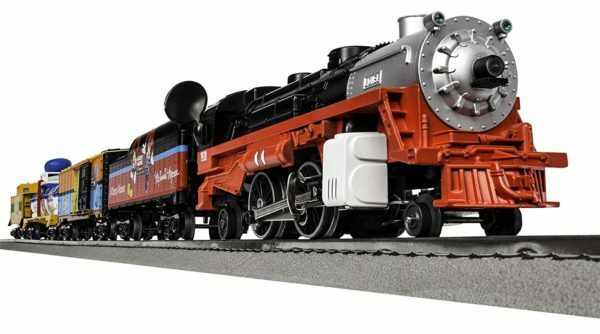 Lionel Mickey Mouse & Friends Express LionChief Set with Bluetooth Train Set: $148.61 (reg. $369.99) – lowest price ever! Want to check out other train sets, as options? Check out this page of Christmas-Themed Train Sets. Head to Amazon to check out all the participating train sets.